The HOTS (Hold on to Sports) project, run by London charity Together We Create this week publishes a research paper which finds the impact on learning and interest in sports across the London Borough of Hounslow has exceeded all expectations. In addition, perhaps the most impressive outcomes were to do with motivation, self esteem and impact on team spirit in a completely inclusive environment, which built up over the three years. Some of the key findings are detailed below. There is good evidence of a substantial shift in interest from a sport-based computer game to participation in real sports in schools and leisure centres. Information Technology – there are demonstrable significant gains in ICT confidence and expertise, for example: podcasting, green screening, filming and editing, web page development, use of forums to share ideas; creative use of PowerPoint and use of Web 2.0 tools to upload creative work and to find and download free software to create the work. 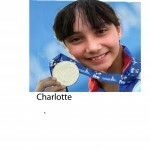 Involvement in the HOTs resulted in a number of schools discovering new interest in sports, and offered the opportunity to champion pupils already pursuing sports at a competitive level. As part of the project, Dr Jo Armitage carried out a research study interviewing all participants both teachers and youth works and also the young people participating on the programme. The positive outcomes will now act as a legacy in the schools and youth centres as the teachers and youth workers continue with the programme, impacting on their approaches to teaching and learning. With just days to go before the Olympics begin in London, we at TWC HQ would like to thank everyone who has made the HOTS such an amazing project so far. From the teachers who spent hours creating posters, videos and all manner of brilliantly creative things with their children to the parents who have been actively involved in our community workshops. Our star teachers include; Mary @ The Cedars. 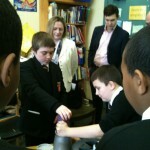 Niall, Toby and Nigel @ Chiswick School. Eliie, Rabia and Sinead @ Cranford Primary School. 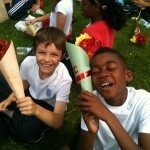 Margaret and Natai @ Heston School. Jenny and Steve @ Hounslow Manor School. Phillipa and Angela @ Isleworth and Syon School. 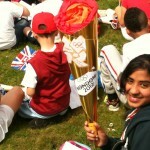 Tanya @ Our Lady and St John’s RC School. Virginia @ Rivers Academy. 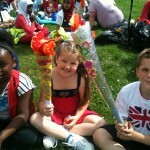 Rebecca @ Southville Junior School. Becky, Kalmani and Russell @ Spring Grove. Karen and her amazing SEN Team @ St Marks School. 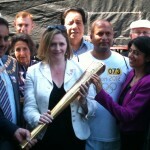 Kanwaljit and Harrison @ Wellington Primary School and Carly @ Westbrook School. 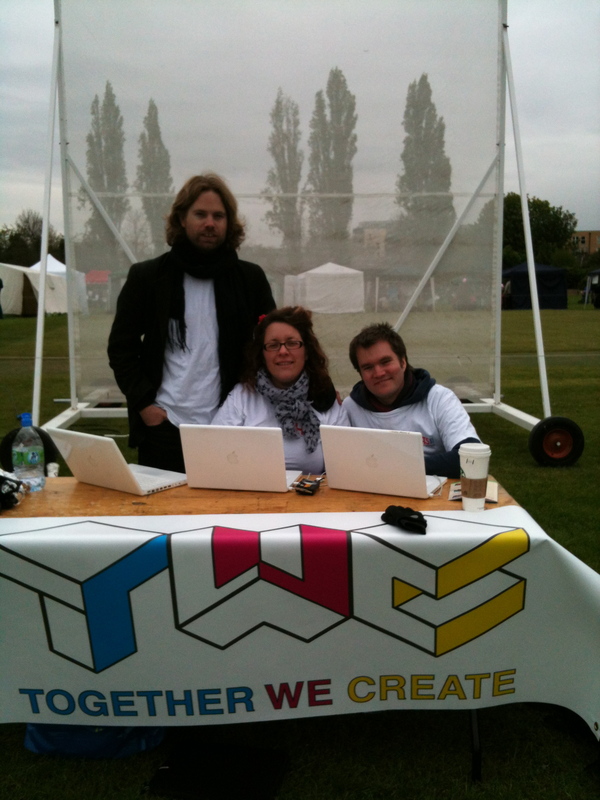 We must also thank our judges, Mary Macloed MP, Cllr Lin Davies, Simon Rees from London 2012 and Natasha our fab TWC Judge. 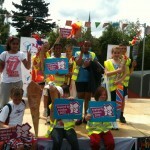 Not forgetting the 500 or so young people who have joined us this year. 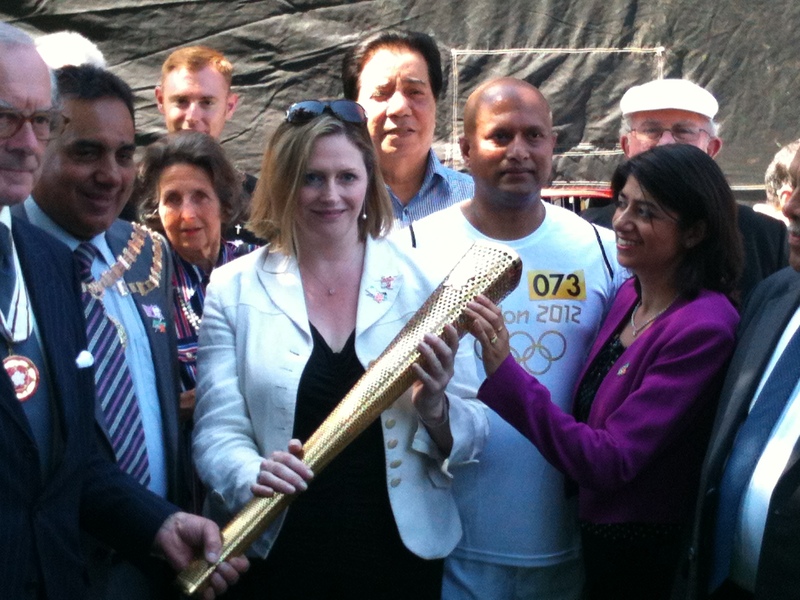 Final thanks must go to, Judith Pettersen, Jamie McArthur, Kate Lawton, Katherine Heely and Harmandeep Singh along with Cllr Ruth Cadbury, Cllr Lilly Bath,Cllr Theo Dennison, Cllr Sachin Gupta and the IBAC Councillors all of whom helped us fund the HOTS this year. 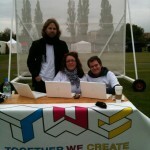 Other HOTS legends include Kirsty from Octink, The Events Team at Lampton Conference Centre, Chris@ Griffin Park Learning Zone, Jenny @ Hounslow Youth Service, Pete @ Sports Impact, Jo @ Fushion, Suki @ Short Breaks, Amy and Melissa @Laing, Jini and the Hounslow Comms Team and of course the amazing TWC Collective. Using digital cameras and Adobe Photoshop we will help the young people who join us to create outstanding pieces of artwork for the Hounslow Community. The children will learn how to cut, crop, layer and add effects to their work. They will learn how to use digital cameras and how compose eye-catching pieces of digital artwork. The best pieces of work will be printed on 1m x 1m metal panels that will be hung in various locations across the Borough. Examples of the work we helped the children produce in previous digital art projects can be found in Brentford outside Morrisons on Brentford High Street and on the Bolierhouse of the Ivybridge Estate in Isleworth. For two days we will be concocting the most amazing smoothies Hounslow has every produced! 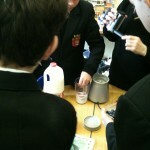 The children will work in teams to design and market their smoothies. 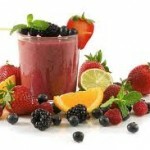 They will think about the best fruit to use and what makes their smoothies extra special. 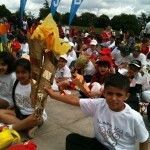 Along with eating copious amount of fruit the young people will get the chance to play games, have a tour of Griffin Park Football Club (tbc) and a watch the Olympics live on a big screen. 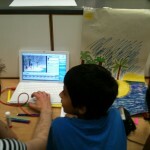 The stop frame animation is a great but simple way for young people to get involved in film making. 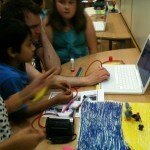 The animations are collaborative and easy to create, and also a lot of fun! 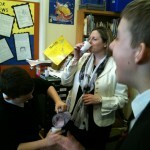 They can take anything from 20 minutes to 2 hours to create, depending on the commitment level of the young people. It also allows children to play with roles such as performer, director, and creator in a playful non-pressure setting. During our two day workshop the team from Together We Create will be experimenting with lots of different types of animation, experimenting with sound, shapes and lighting. At the end of the workshop we will invite all the participants to take their animations home and will upload the best animations onto the TWC Youtube site. Before the smoothies came the dancing fruit! This half term the team at Together We Create have been lucky enough to work with some very talented young people from Hounslow. Before we made smoothies-to die-for, the children had a go at animation. HOTS -Let’s get digital workshops start with a bang! Here are a few of the images we put together at the Isleworth Fayre on Sunday 6th May. It was a but cold and wet, but fun was had by all! This summer Together We Create are pulling out all the stops to give young people who live and learn in Hounslow the best summer ever. 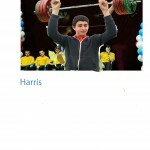 Lets Get Digital Community Days – your chance to be an Olympic hero thanks to some good photos and cleaver Photoshop! We are also embarking on a Buntathon! We are aiming to produce 1km of Bunting for Hounslow. We are asking all schools in the borough to spend just an hour designing pennants, which will be part of the mega bunting extravaganza. We have produced a very simple and useful tool kit for schools which is easy to follow and can be emailed to you. 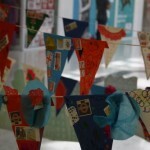 Once the bunting is completed it will be hung in open spaces throughout Hounslow. This project is absolutely free to take part in. 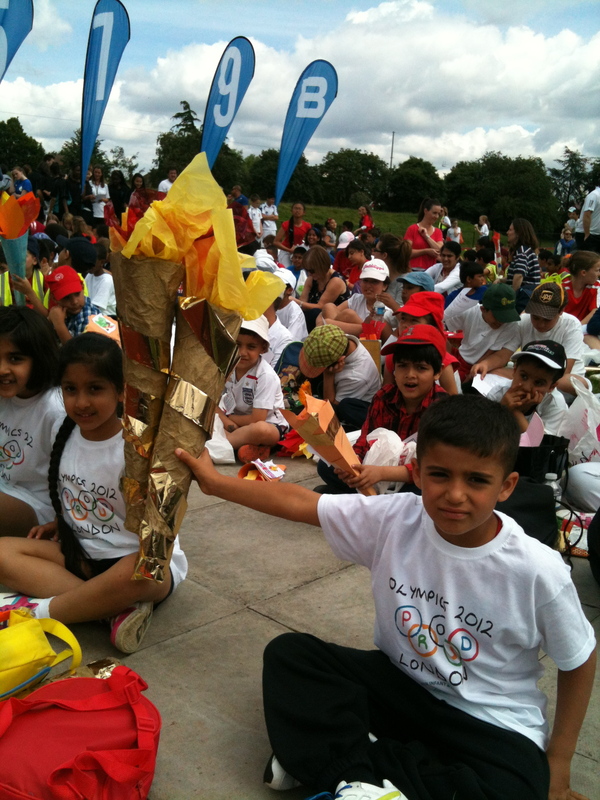 Other events include: The HOTS Final for Schools – 12th July, Hounslow Schools Torch Relay -25th July, Summer Holiday HOTS Workshops 30th July – 15th August.